I think about my parents a lot. I think of the life I had when I was lucky enough to have them in my life, but rarely do I think much about the lives they led before they were married and had children. Lately, I have been helping our local library with a very interesting project that they are creating to help commemorate Canada’s 150th birthday. They are putting together a book with photographs and personal stories of how our senior residents came to live in our little town. I have had the good fortune of interviewing a great number of these residents so I can write their stories. Some of the people I have interviewed have spent their whole lives here and, as I have come to know, several of them remember my mother in her much younger days. My mom’s side of the family have cottaged in our little village for generations. 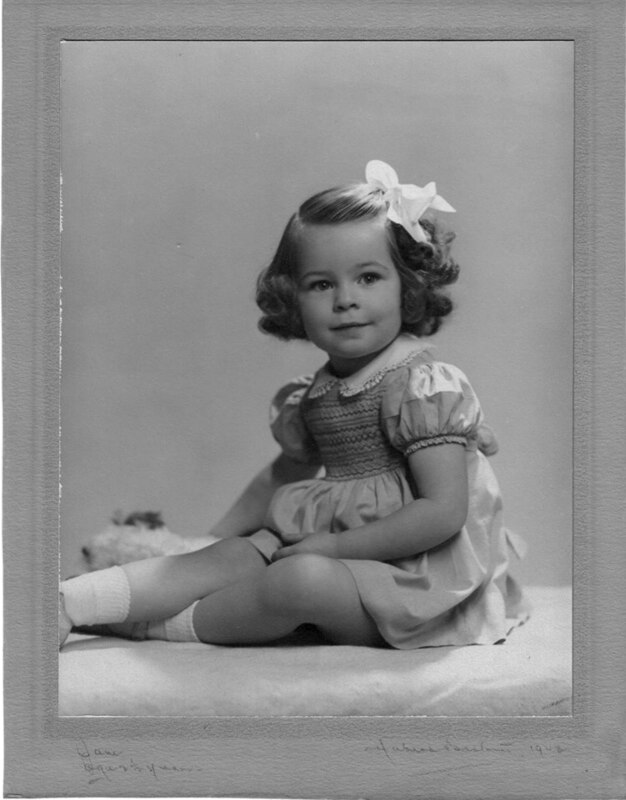 She spent the best days of her childhood on the same shores of Lake Rosseau that I had the good fortune of growing up on at our family cottage. During several of my interviews, I have been overjoyed with the words, “I remember your mom……” and the stories go on from there. A project that began as a chance to tell the stories of our local residents has turned into a project that has allowed me to look into the life of my mother when she was a young girl and a teenager. I was even told a story of my mother knitting one of our local residents a pair of blue socks with a yellow diamond and she even took the time to stitch an “M” in the diamond. That story really hit home for me. My mom was still knitting socks until she died. What started as just a writing project has turned into a wonderful glimpse into my mother’s past and I am thankful, especially during the holidays, to know that little pieces of her live on in the memories of those around me. I have been completely obsessed with my mother’s family history and I regret not having asked some of her older relatives for more details before they were gone. I guess, in a way, their history shapes ours and that is why I find it so compelling. I love knowing who she was as a girl and a teenager and hearing those stories from people who knew her back then.